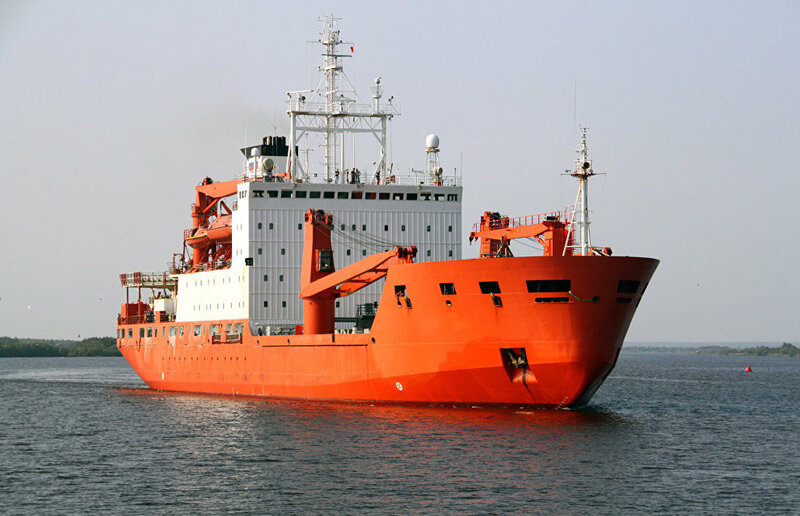 The Northern (Arctic) Federal University has summarized the five years of the Arctic Floating University expedition. As the university's website says, the discussion took place at the seminar, the Arctic Floating University: Project Results and Prospects, as part of the Arctic Projects — Today and Tomorrow fourth international forum. 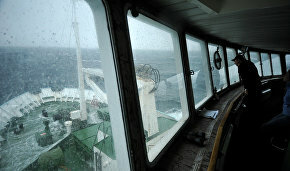 Summarizing the results, expedition leader Konstantin Zaikov said the team managed to achieve some serious scientific success. "The oceanographic data received during the expedition, for instance, allows for creating a model of Atlantic water mass circulation between Franz Josef Land and Novaya Zemlya. This is a significant update of what we know about warm currents in this area and even disproves some hypotheses by European scientists," Zaikov said, adding that this information will help in forecasting ice drifts in the region. Zaikov emphasized that the new data can be used by the Russian Navy, Emergencies Ministry and Northern Sea Route administration in organizing logistics routes and providing navigation security in the region, which makes the research important for military, strategic and economic reasons. 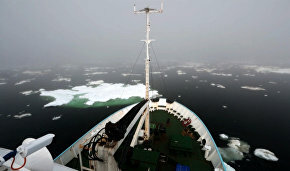 "We can say that the Arctic Floating University has not only been a successful educational project that has received positive feedback from abroad, but also a project that has resulted in solid scientific results with practical implications," Zaikov said. Participants in the seminar also outlined new directions of participation in the World Ocean federal targeted program for 2016-2031, which includes the Arctic Floating University project. "The World Ocean program includes a wide range of research on the borders of the Russian continental shelf, as well as works related to the research of water mass circulation, pollution analysis and assessment of the ice situation in the Arctic. 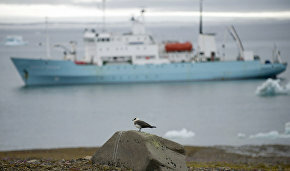 This is the main funding program aimed at receiving comprehensive information on the Russian Arctic," Zaikov said. The seminar was also attended by representatives of the expedition organizers and partners: the Arctic and Antarctic Research Institute, the Federal Research Center for Integrated Studies of the Arctic of the Russian Academy of Sciences, the Northern Branch of the Russian Federation Agency for Hydrometeorology and Environmental Monitoring, employees of the Arktika Center for the Collective Use of Scientific Equipment and postgraduates from Northern Federal University. In July 2017, the Arctic Floating University expedition will take place as part of the Year of the Environment in Russia and will travel to Franz Josef Land and Novaya Zemlya. In addition to Russian students and researchers, 23 representatives from Switzerland will study Arctic climate, hydrology, glaciology, law and the cultural history of the Russian Arctic.